KANSAS CITY, Mo. (AP) Officials with the University of Missouri-Kansas City said students will soon have access to state-of-the-art 3-D technology, analytics labs and other innovations provided by a $32 million education and research center on the university's Volker campus. 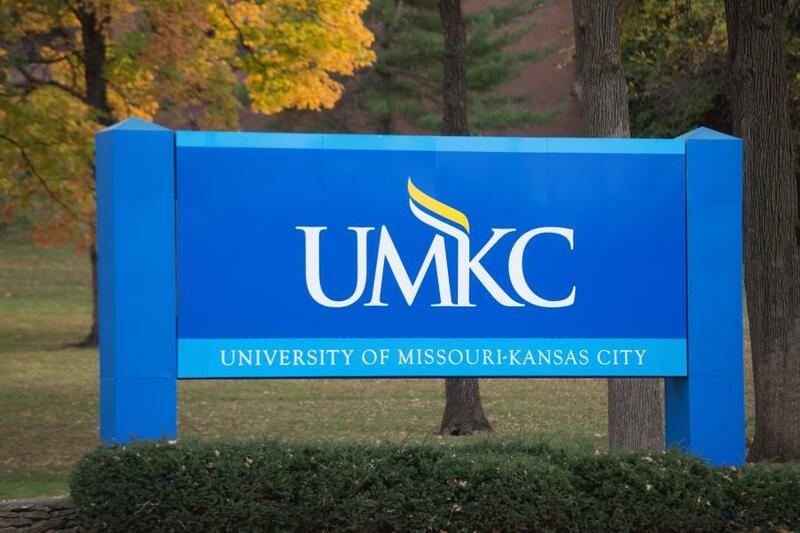 The Kansas City Star reported that UMKC will start construction on the expansion of the School of Computing and Engineering by late summer 2018. The new building would house virtual reality equipment, 3-D printing, data, and high-bay structural labs, a clean room and an electron microscope. Construction is expected to conclude before the fall 2020 semester. The project was approved by the University of Missouri Board of Curators in December and will be funded by university foundation dollars as well as private donations.